F&P is a boutique alternative to the traditional agency model. Its staff combine the best of brand thinking and digital methodologies. Headquartered in New York City, the agency is led by creative industry veteran Mark Figliulo as Founder and CEO, and digital native Judith Carr-Rodriguez as Founding Partner and President. 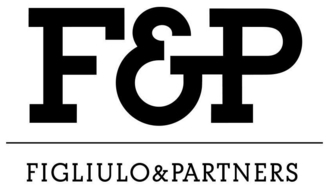 Figliulo & Partners was created with the mission to be a smarter, more nimble alternative to the traditional agency model and a desire to help clients solve their most complex and challenging business issues: To help brands and consumers understand each other.